When Manchester United played Paris Saint-Germain in the summer of 2015, the thoroughness with which we prepared under Louis van Gaal meant even for a friendly game it was my job to analyse the opposition’s key strengths, and identify ways to stop them. 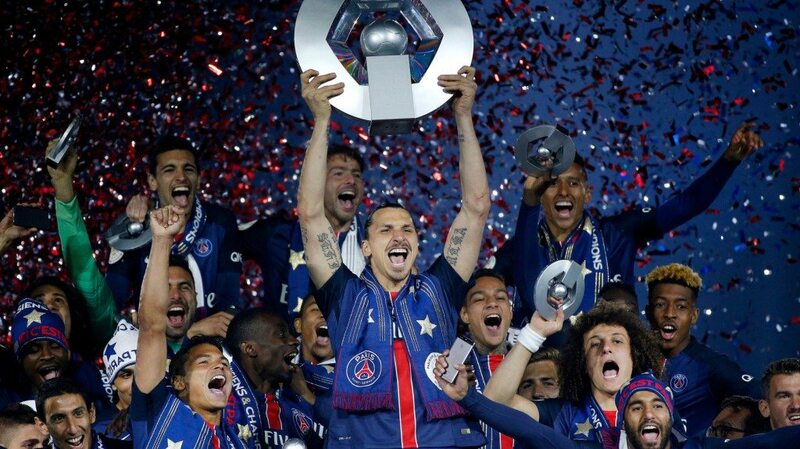 Despite PSG’s many big names it was obvious watching the footage that Zlatan Ibrahimovic was the star of the show. At PSG he dropped so deep to get possession he would be in midfield at times and despite his goalscoring record for the club there were periods when he was a very long way from goal. At PSG he controlled the ball and brought others such as Edinson Cavani and Lucas Moura, into the game. Ibrahimovic was an attacking point, a man to whom the ball was played in the knowledge that it would stick. It was very different to the way in which he has performed for United this season. 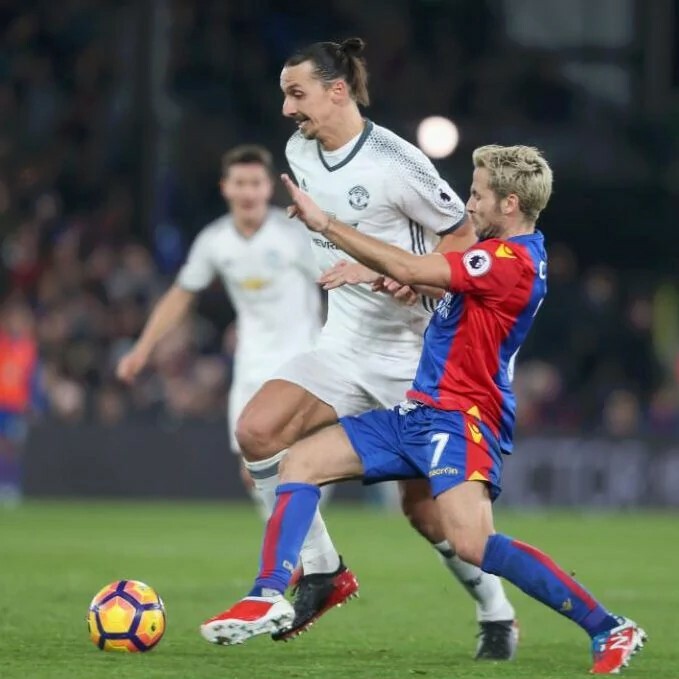 As Liverpool prepare to face United’s No9 at Old Trafford on Sunday they will have noticed that for Jose Mourinho’s team, Ibrahimovic is much more of an orthodox centre-forward. He holds his position, he makes the runs you would expect of an out and out striker. Although one thing remains the same as at PSG – he still scores lots of goals. Ibrahimovic has been a great signing for United, and a very consistent performer. He is one of those few players in the game who you can say has an aura rather than just a reputation. That means even at the times when he has not played at his best, the perception of him is different to those you might have of any other player. I know at United they regard Ibrahimovic as a fantastic professional. The fact he is always fit and available is such an asset for any manager. The EFL Cup semi-final first leg against Hull City was the first game he has missed for reasons other than a suspension and I expect him to be back for the Liverpool game. 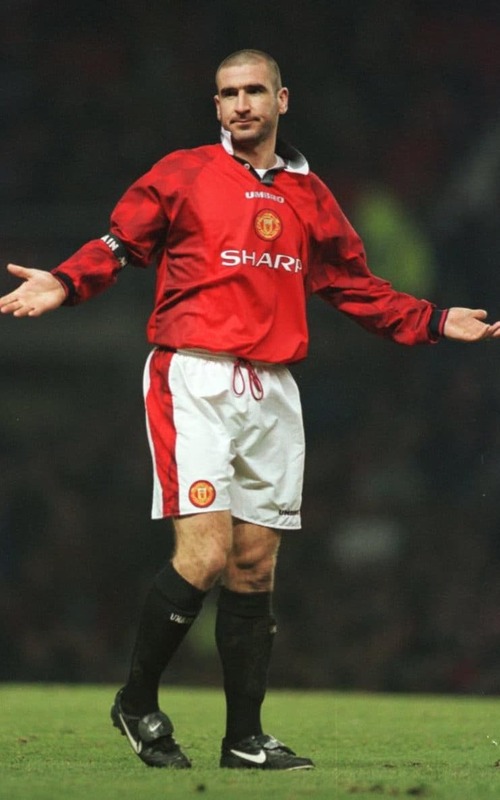 There have been comparisons made with the effect that Eric Cantona had when he joined United in 1992 and then Henrik Larsson in 2007, and I would agree that similarities exist. At 26, Eric was considerably younger and he was coming in to a very experienced United side that really should have won the First Division the previous season. Eric scored goals and developed into the talismanic figure that any great side needs. He was great for United but United were also great for him and gave him a platform to play the best football of his career. Just as Eric had the absolute trust of Sir Alex Ferguson so Ibrahimovic seems to have that relationship with Jose Mourinho. That is what good managers do with great players. They back them unequivocally, even through the lean spells, because of their absolute belief that the player will deliver. It is a self-fulfilling cycle which gives the player the confidence to perform. "Ibrahimovic has been a great signing for United, and a very consistent performer. He is one of those few players in the game who you can say has an aura rather than just a reputation"
Henrik was also 35 when he came on loan to United in 2007. He was a superb professional whose influence was very strong in the dressing room. He too had that capacity to be fit and available whenever he was required even for one who was towards the end of his career. I can see that Ibrahimovic’s contribution has been improved by Michael Carrick’s return to the team. Michael has the ability to spot a pass earlier than most and he is able to ping a ball at just the right weight and angle for a striker to get on to it. A ball that is played straight is too easy to defend against. A ball struck on an angle enables you to run on to it and move defenders around. Ibrahimovic is smart. 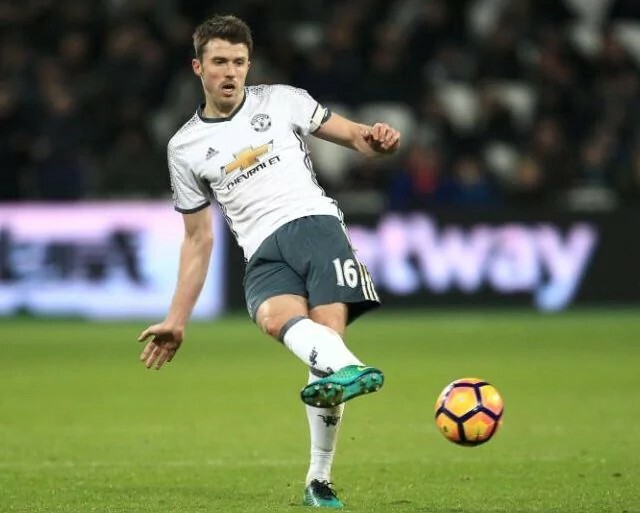 The runs he makes are economical and he does not use up his energy chasing down defenders and goalkeepers in the way that a young one like Marcus Rashford can do without reaching the point of exhaustion. Ibrahimovic is a great header of the ball, like the English centre-forwards of the past, and that means he will always have a ready source of goals. Liverpool will be aware that the United team they are coming up against are, on the whole, a very powerful collection of individuals and tall too, including the likes of Ibrahimovic, Paul Pogba and Carrick. That poses challenges for a side whose best asset is their energy and intensity and it will be interesting to see how they approach it. They have lost Sadio Mané to the Africa Cup of Nations and there are still doubts over the goalkeeper Loris Karius despite a good game against Southampton in the EFL Cup. Nevertheless that defeat will pose questions to Jürgen Klopp and Liverpool. What is their priority? They have a tough run of games: United in the league on Sunday, the FA Cup replay against Plymouth, the home league game against Swansea, the second leg of the semi-final against Southampton and then Chelsea, all before the end of the month. At the start of the season I thought that Liverpool were title contenders because of the signings they had made and the fact Klopp had a better idea of English football. I have not changed my mind but given that Philippe Coutinho is only just coming back, and the recent form of the team, Liverpool will be glad of a draw at Old Trafford. We were always confident when Liverpool came to Old Trafford. We got the impression that they did not like playing there any more than we much liked Anfield. Of course there were times when it went badly for United, the 3-0 defeat in 2014; the 4-1 defeat in 2009 when Fernando Torres was so sharp and those two Danny Murphy winners in 2002 and 2004. Two months ago United fans would have faced this game with trepidation but they will expect to win on Sunday. It is not that often that I come across a player who also has 13 league titles to his name, although you would need to be a brave man to remind Ibrahimovic that in Italy they chalked off the two he won at Juventus. There’s no shame in only having 11! And if he gets two more at United over this season and next, he will go down as one of the Old Trafford greats. 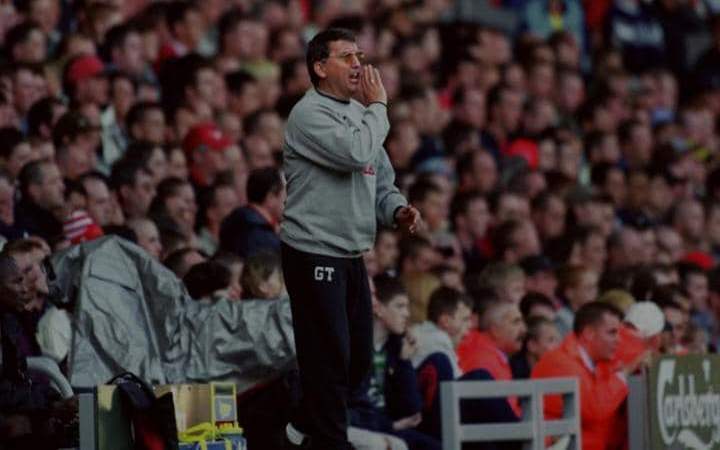 The passing of Graham Taylor is a great loss to our game. I met him a few times in my career but the one that stands out was at the Manchester United training ground around 10 years ago when the first team and reserve squads were convened to hear him give a speech. It was during a time that the Professional Footballers’ Association would send speakers into clubs to talk on different subjects and they were always interesting. Taylor’s speech was to be about handling the media, but he surprised us. At the time had been going through a bad run and lost or drawn games we should have won. He walked into the room and gave us a serious bollocking. He said to us that we had let our standards slip and that we needed to start taking responsibility for our performances. The whole room was stunned. He left us in no uncertain terms as to what we needed to be doing and then he moved on to the scheduled talk about the media. What did he say about that? I can’t remember. I was still in shock from the telling off. Sir Alex Ferguson was not in the room at the time and we reckoned that Graham had popped in to see him first and that Sir Alex had suggested he give us a rocket. Perhaps Sir Alex thought that a different voice might help. Graham would not have done it without the manager’s say-so. Anyway, it worked. We won the league that season.